Remember Cake? Of course you do. 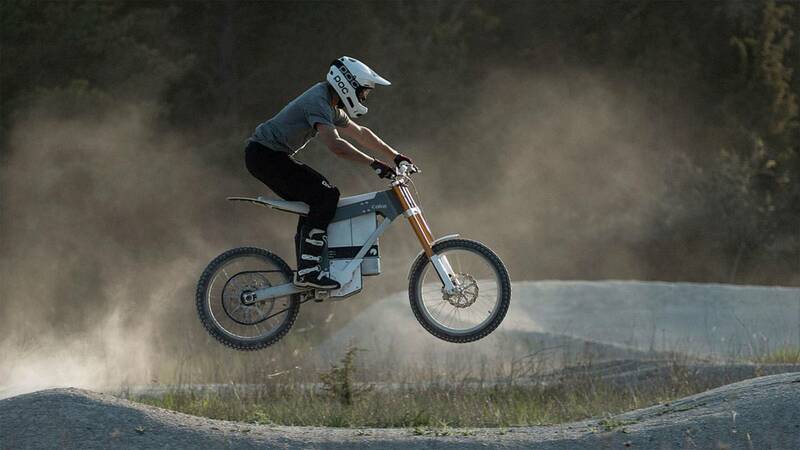 Cake's the small Swedish company that makes the stylish Kalk electric motocrosser. The company's still pretty new, but it has some big ideas about electric off-roaders. Its latest big idea is the Track Concept, a specialized track built exclusively for electric bikes. So what's the story here? 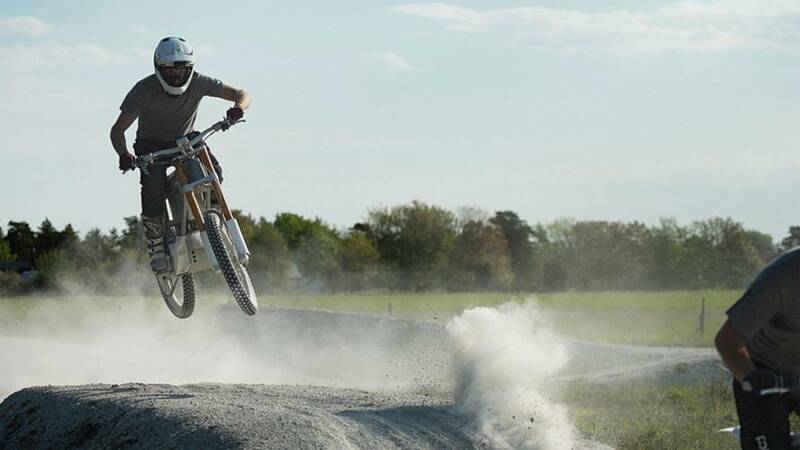 Well, Cake believes that the upcoming generation of powerful, lightweight electric off-roaders needs a dedicated space in which to play and get dirty. Smaller bikes like the company's own Kalk are too powerful for a mountain bike or enduro trail, but their shorter ranges and particular needs are a poor fit for longer, more rigorous MX tracks. That's where The Track Concept comes in. Cake's idea is to design and promote e-bike specific tracks paved with crushed limestone and rock flour for construction all over the world. For help designing the track, Cake turned to mountain bike racer and close personal friend of the company Robin Wallner. "In the development process of CAKE’s new electric motorbike, Stefan early on reached out to me to help create a track concept that would suit the type and style of bike they were working on," said Wallner in a statement on Cake's website. "I was instantly excited about the project but also a bit nervous as we didn’t even have a bike to ride before building the track so I was ”winging it” with a lot of the details even tho we had a good idea of the purpose and what the bike was most likely going to ride like. I sat down and looked a little at measurements of a classic 50-80CC motocross track and blended that layout with a modern bicycle pump track when it came to jumps and turns. The track isn’t made for head to head racing even tho you can definitely have fun with your buddies all together on it there are no wider sections to pass each other on so time trails is where you beat your friends when you want things to get serious." This all sounds pretty cool to us. For more info on the Track Concept, watch the videos below then check out the info at Cake's website.